The experts in accounting, financial solutions and wealth creation. Thrive Financial Services is a diverse financial services business, with experienced professionals who have broad expertise in the creation and protection of wealth for our clients. Our financial specialists work as a team to provide you with advice tailored to your personal circumstances. Mark began his career in the Financial Services industry in 2004 after completing a Masters Degree in Financial Planning, a Bachelor of Commerce and a Certificate IV in Financial Services (Finance/Mortgage Broking). 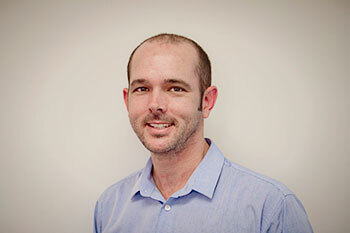 He is also a member of AFA, a qualified mortgage broker and has completed a Real Estate Sales Course with the REIQ. Mark understands the financial needs of his clients and is able to explain complex scenarios in an easy to understand manner. 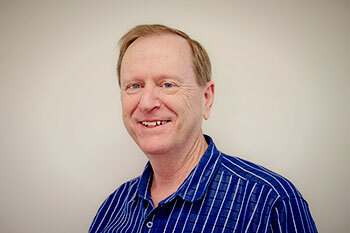 He has a great personal interest in extracting the best outcome from the Aged Pension System. With skills and experience across the Financial Planning and Mortgage Broking professions Mark provides comprehensive advice, in areas such as Wealth Creation, Superannuation, Retirement Planning, Property Loans and Personal Insurance. A marathon runner with keen insight into health requirements, this helps keep his head clear for the financial game. Leah has been working as an Accountant since 2003. She completed a Bachelor of Business at QUT, specialising in Business and Taxation Law. She also has a Graduate Diploma in Professional Accounting, is a Registered Tax Agent, Member of IPA, Xero Certified and holds an NTAA Membership. Leah has made Rental properties and Investments her area of professional development, specialising in business set-up structuring and SMSF. She enjoys working with clients to help them develop, grow and protect their Wealth. 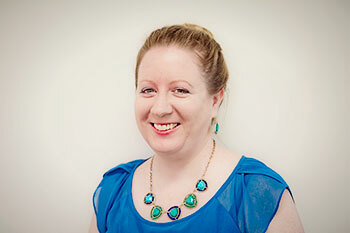 Leah provides a broad range of Accounting services for both Business and Personal Tax clients. A travel lover and house plan designer who is 100% involved in charity work fundraising. Jim has been in the financial and tax industry since 1997, including 7 years as a Tax Accountant, so is well-versed in all things Financial. He has a Diploma of Financial Services (Financial Planning), Certificate IV in Financial Services (Finance/Mortgage Broking), is a Member of IPA, a Member of AFA and is Xero Certified. Jim is great with numbers and people, specialising in restructuring businesses including capital gains tax issues and SMSF compliance. He loves to help people find the right pathway to achieve their goals. A strong family man who has enjoyed travelling the world. 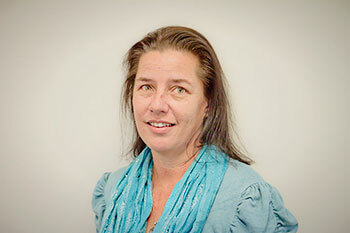 Kathy has a wealth of experience in the tax industry with 20 years as a tax accountant. Very detail oriented, specialising in all Income Tax related matters, is industrious and reliable. A great Bunnings girl who loves her DIY! 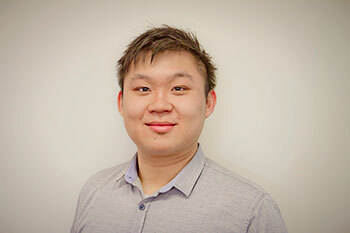 Sean has 5 years experience in the financial industry with a Bachelor of Business (Finance) from QUT, Certificate IV in Finance and Mortgage Broking, Diploma of Financial Planning, Master of Commerce in Professional Accounting and is Xero Certified. He is highly focused and skilled at applying tax law. Man’s best friend is his friend.